How Far is Aspen Dwarkaone? 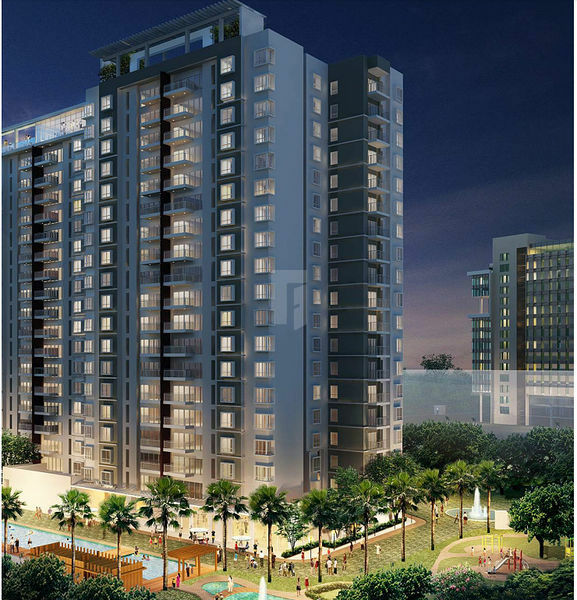 Aspen Multi-State CGHS Ltd has come in existence to provide affordable housing in Delhi & Haryana to its members. The society has been registered at Central Registrar vide Registration No. SCS/CR/1105/2014. The principle object of the society is to promote the interests of its members to attain their social, economic and housing betterment through self-help and mutual aid in accordance with the co-operative principles. 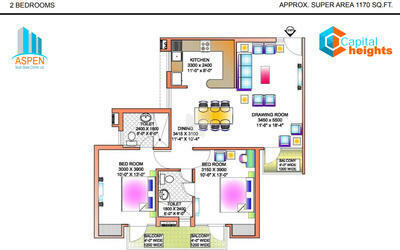 Dwarka One is a ultra-modern forthcoming group housing residential project of the society in “L” Zone of Delhi. The project has various modern amenities like swimming pool, Kids Play area, Health facilities, 24 hrs power backup, 3 Tier security, Club House, Rain harvesting, Community Hall, Indoor and outdoor games courts and jogging track etc.